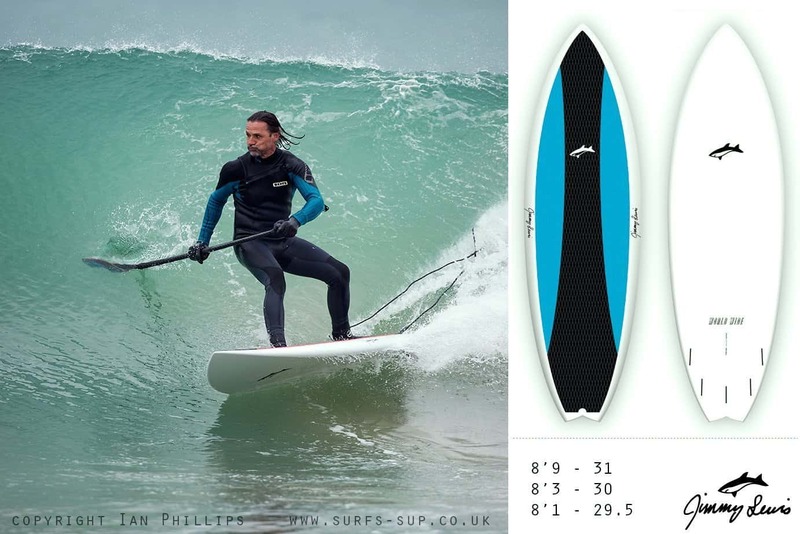 Jimmy Lewis Worldwide SUP surf – SUP, Windsurfing UK. 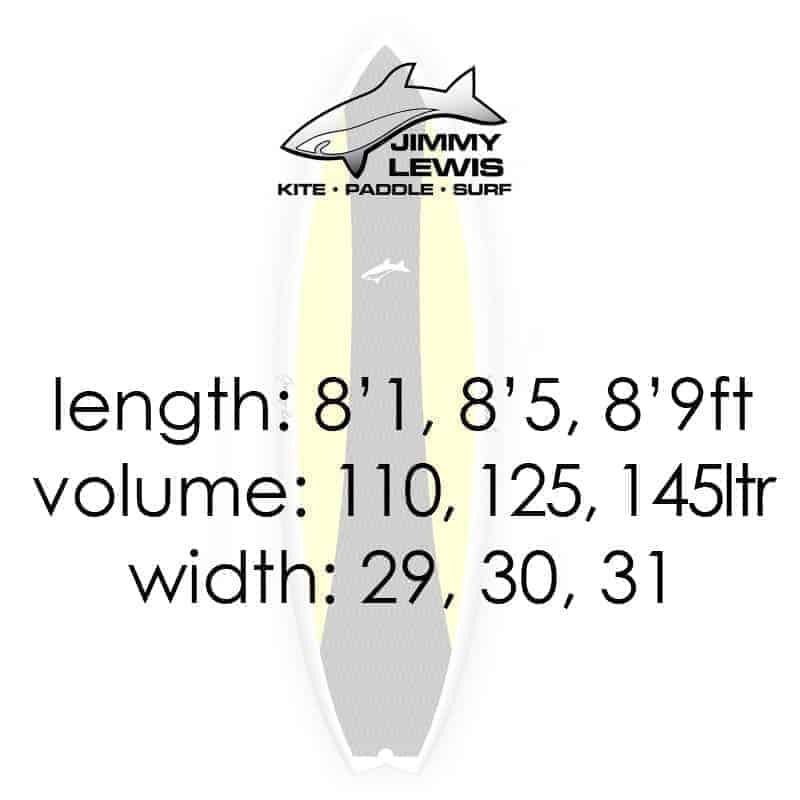 Available in 3 sizes, the Jimmy Lewis Worldwide pretty much covers all UK surf conditions. I have now spent quite a few sessions riding each size in both UK and Lanzarote water to really see what it can do. The first thing to know about these boards is the wide range of volumes that can easily carry a big solid bloke to a much smaller rider. 145 , 125 and 110 litres is a good span and easily handles waves from the crumbly south coast foamies to well overhead. Compared to the Jimmy Lewis Supertech this board has a slightly more rounded outline and you can really feel this when carving. A very smooth turning board in all 3 sizes with the smallest one being quite a bit more throw-around. We tried the board in tri and quad fin setup and for me it was the quad that won. Really quick driving feel and bite in the turns. The full length deck pad was a really unique touch and really paid dividends on the bigger model where quite often we would work in lesser solid waves and found we were pumping the board up front to catch the reforms. 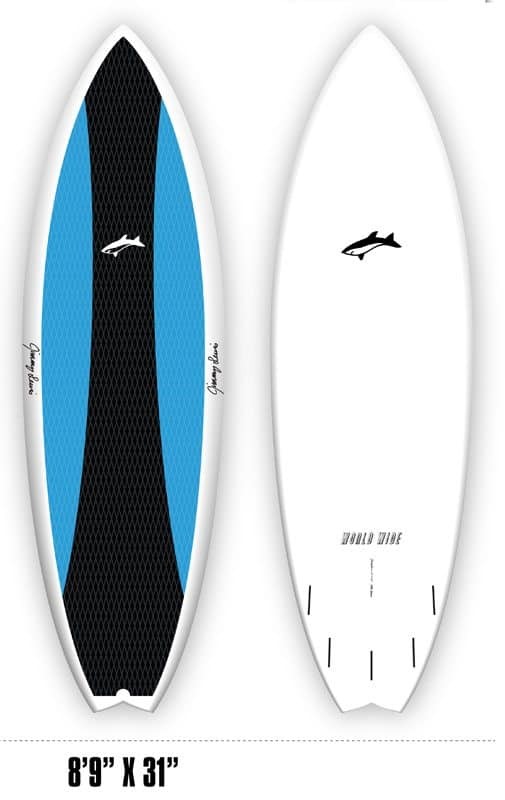 I think this added extra also makes this board a great learner board for sup surfing either in a sup school or for a beginner or even family. At 31 inches wide the largest board is so stable that this board also makes for a fun all round board. Not that you’d try and paddle miles along the coast but it will certainly do for paddling about at your local beach in the summer. This Jimmy Lewis Worldwide cracking UK sup surf board that will see you grabbing more of those less than perfect waves and milking it. 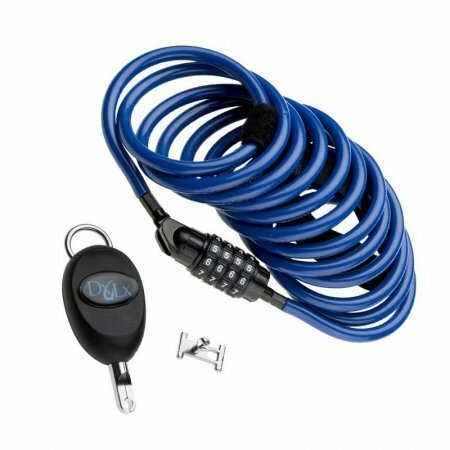 You will really feel the benefit of the full length deckpad especially in the larger sizes. The boards are all pretty light, even the bigger models but as always they are super strong construction so are made to last. This is a buy once board that is going to see you surfing for years. 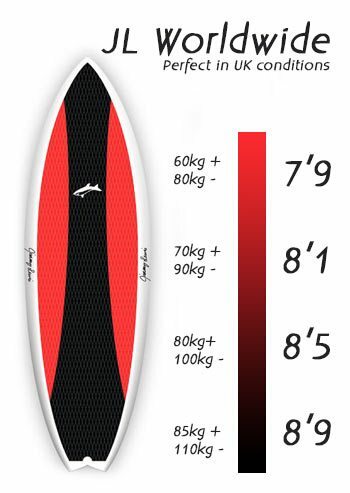 For a person weighing in at 80+ kgs the 8’5 model is a good performance sup with more slasher performance coming from the 7’9 or 8’1 if you got the skills and skinny build. 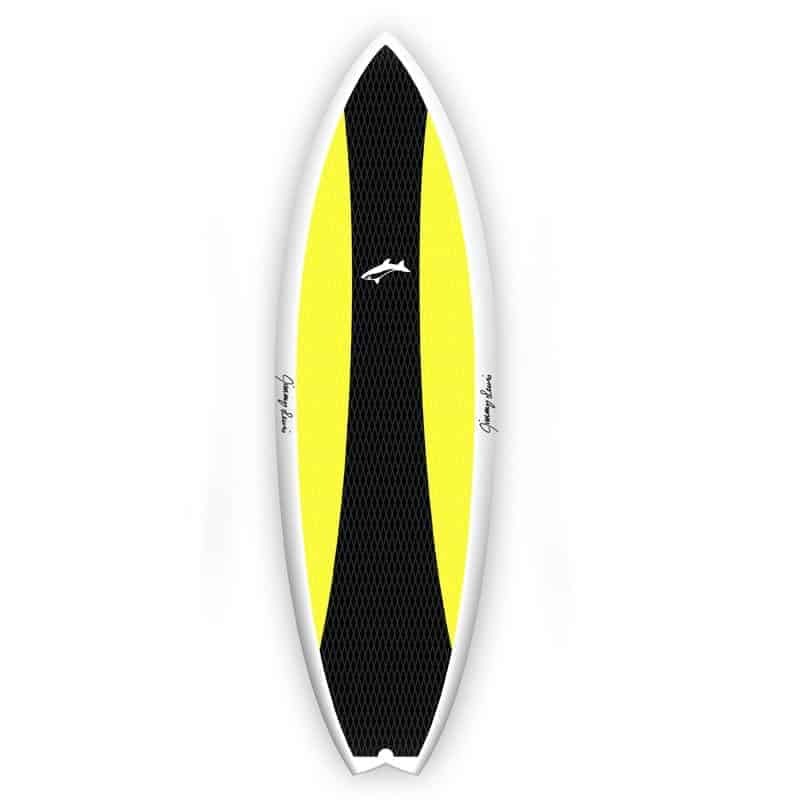 If you’re looking for a step up in speed and performance then I’d recommend trying the Jimmy Lewis Supertech SUP surf board, but be warned, it bites.